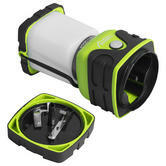 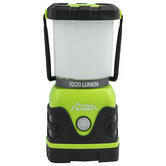 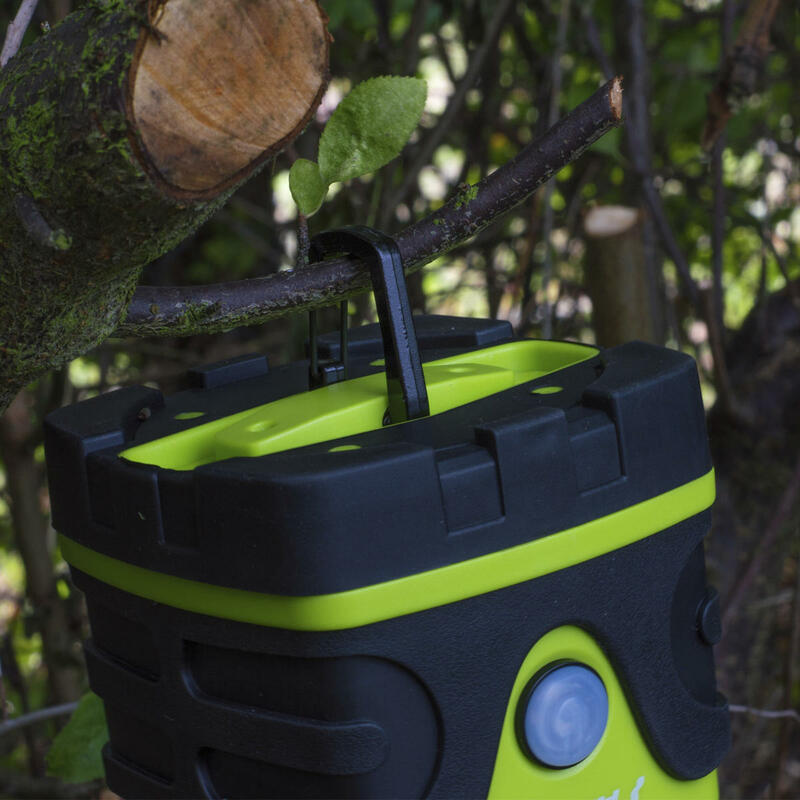 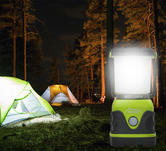 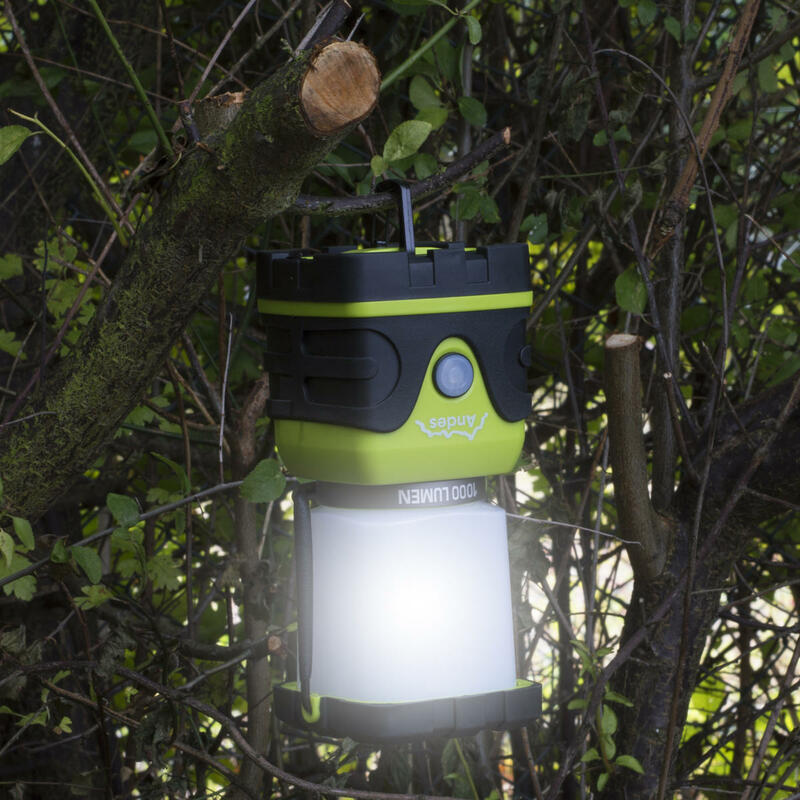 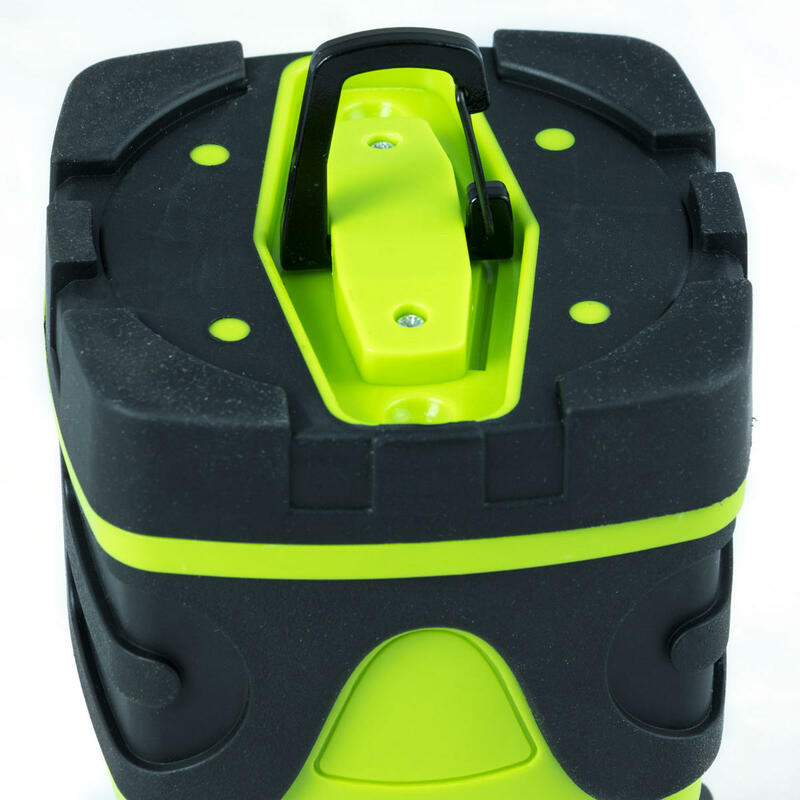 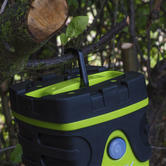 Andes have created the perfect portable lantern for all your lighting needs. 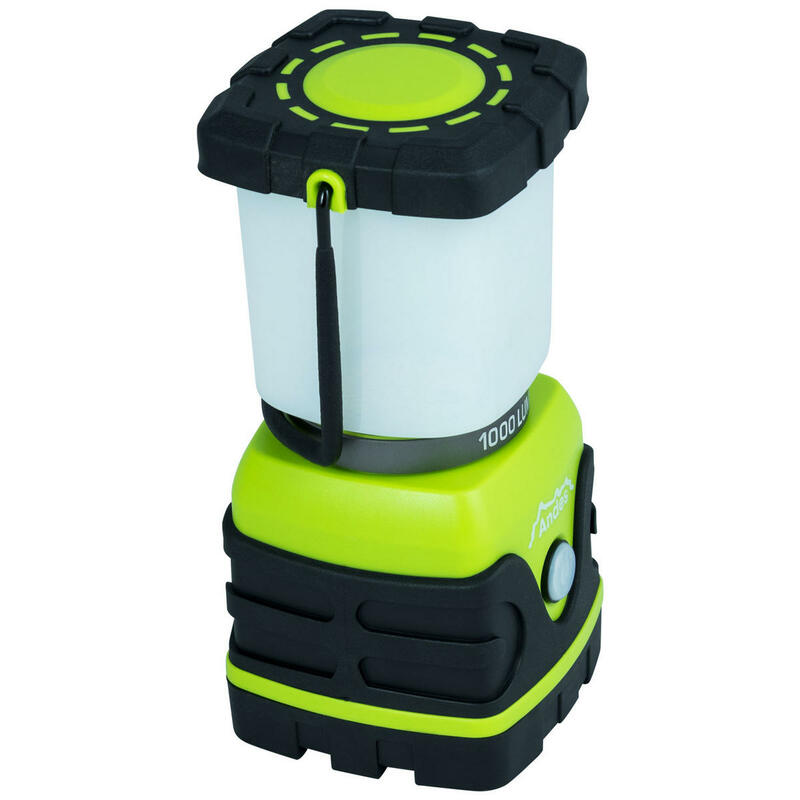 The compact and portable lantern can reach up to 1000lm whilst giving you the option to dim between 3000k to 6000k and flash function at full power. 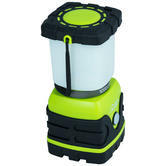 Ideal for camping, the water resistant and shock proof design is both light weight and durable. 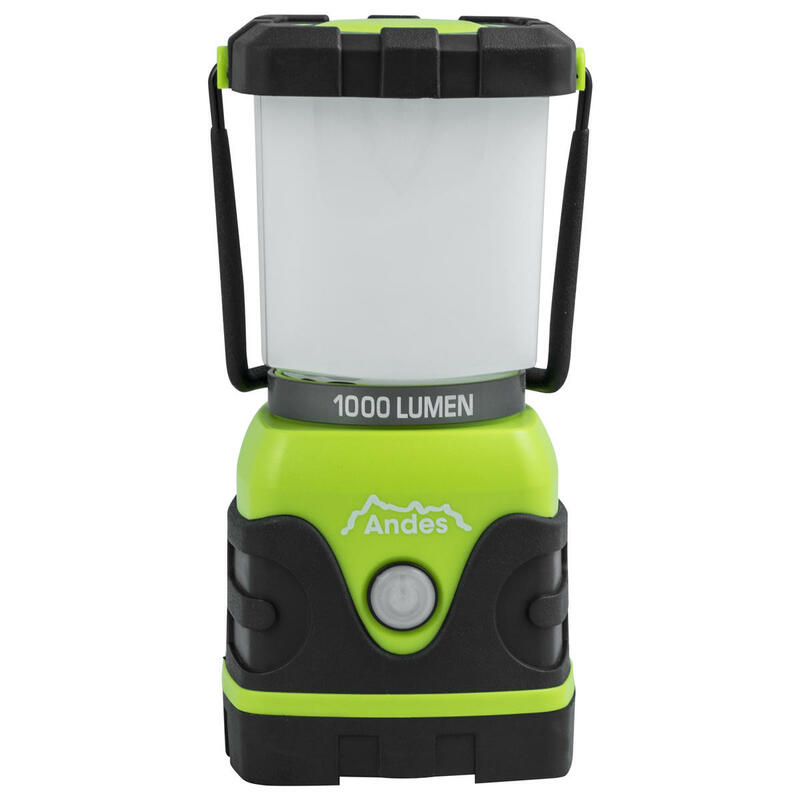 A blinking indicator light on the front of the lantern makes this this light incredibly easy to find even in the event of power cuts. 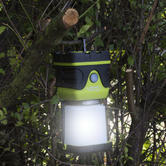 To illuminate an even bigger area simply turn the lantern upside down and hang on the conveniently placed hook on the base.